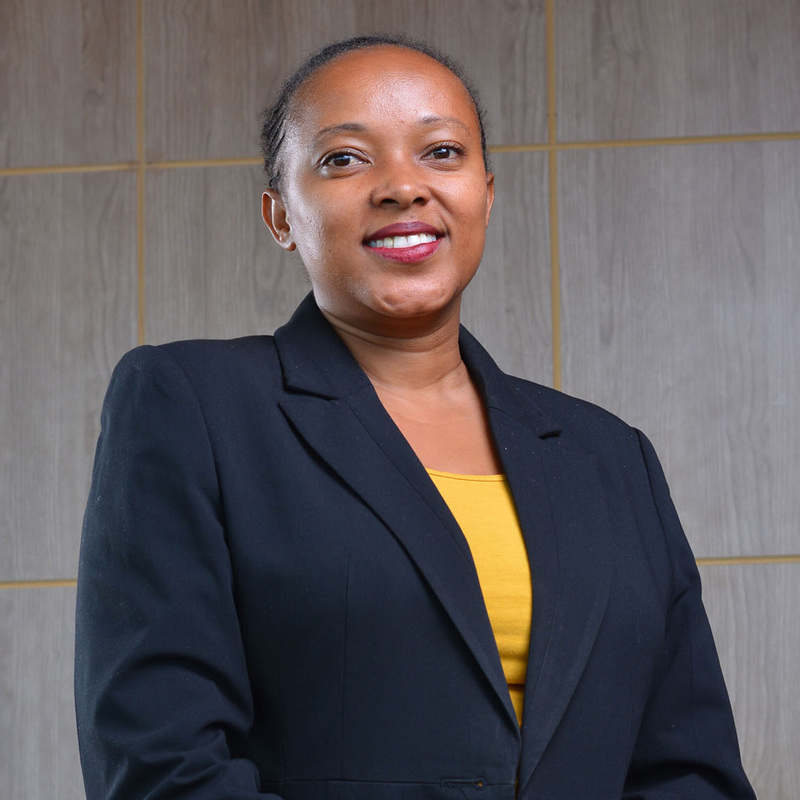 Nderitu June is an advocate of the High Court with over 6 years’ experience in legal practice. She graduated with an LLB (hons) from the Uganda Christian University, and a Diploma in Legal practice from the Kenya school of Law. Before joining Humphrey & Company LLP, she was working with Simba & Simba Advocates firm as an Associate Advocate. She worked on various projects as both lead and care counsel for clients housing development projects. She has experience in Bank Securitization, Conveyancing and Property Law, Commercial transactions, Intellectual Property Law and Litigation. She is a Commissioner for Oaths and a Notary Public. Humphrey & Company LLP is a leading law firm providing specialized high level legal services in banking and financial sector, insurance, conveyancing, legal and commercial advisory services, litigation and dispute resolution.